With over 12 years of experience as a portrait photographer, Emma at Capture the Light Photography is one of the most experienced photographers in the area. 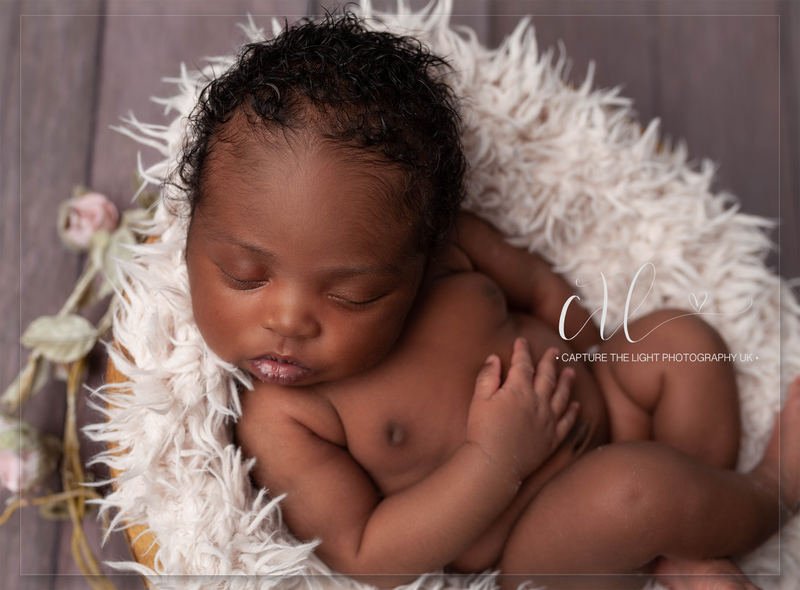 Specialising in babies and children, you will enjoy your time with Capture the Light and treasure your images forever. 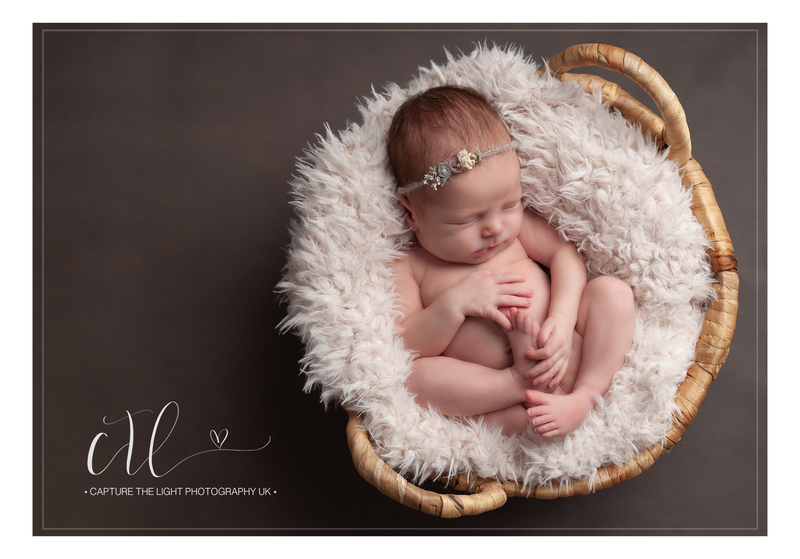 A portrait session with Capture the Light Photography is led entirely by your baby's comfort. 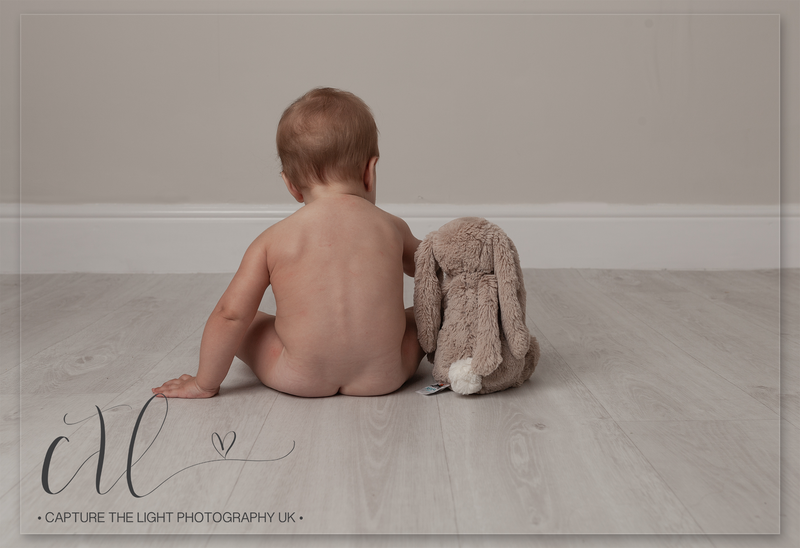 Emma works with your baby to create beautiful images to display in your home and share with your family. 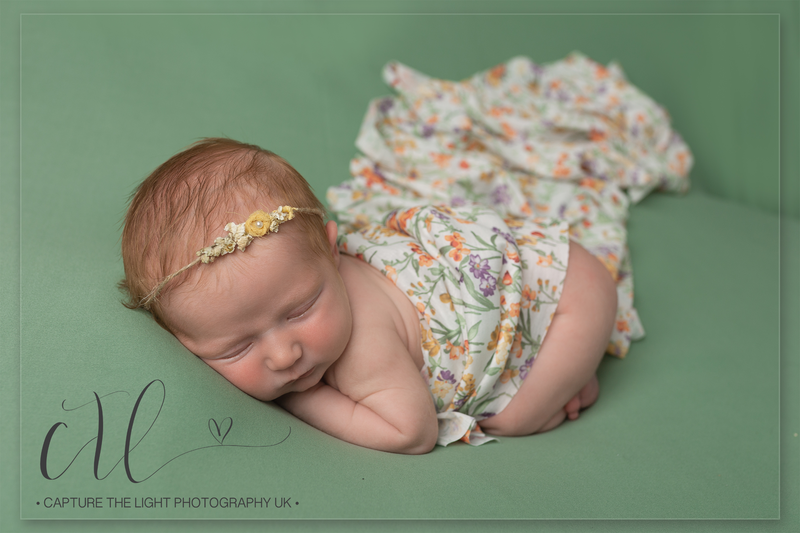 Capture the Light Photography's studio in Olney is family friendly, cosy and comfortable. You can be assured that you will feel at home in this lovely space.